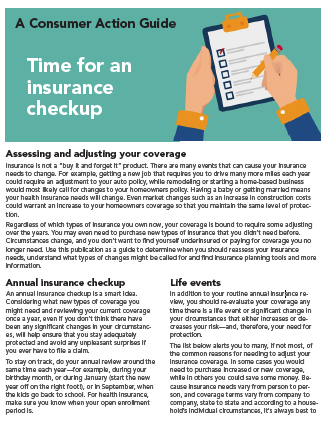 Time for an Insurance Checkup Assessing and adjusting your coverage. 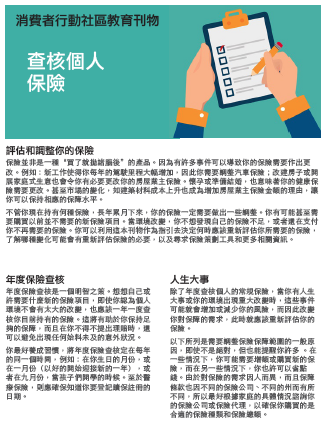 What Asian Americans Should Know About Insurance Fraud A Training Manual for Community-Based Organizations. 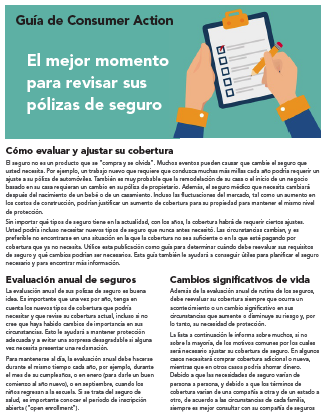 An 8-page, illustrated manual written to help agency staff answer their clients’ questions about insurance fraud. Though written specifically for agencies that work with Asian Americans, it contains information relevant to any consumer’s questions. 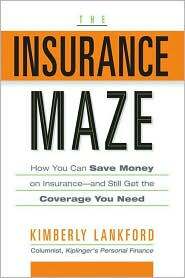 It includes an appendix listing the insurance regulators for the top ten states with the largest Asian American populations.